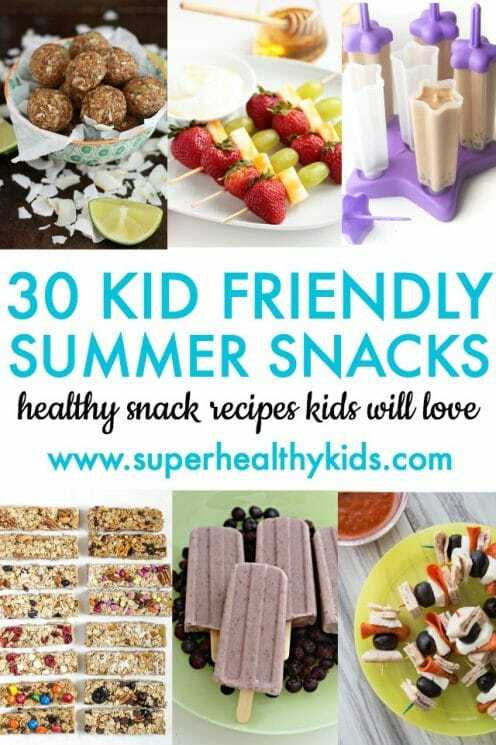 30 Kid Friendly Summer Snacks – Fun and healthy snack ideas for kids! 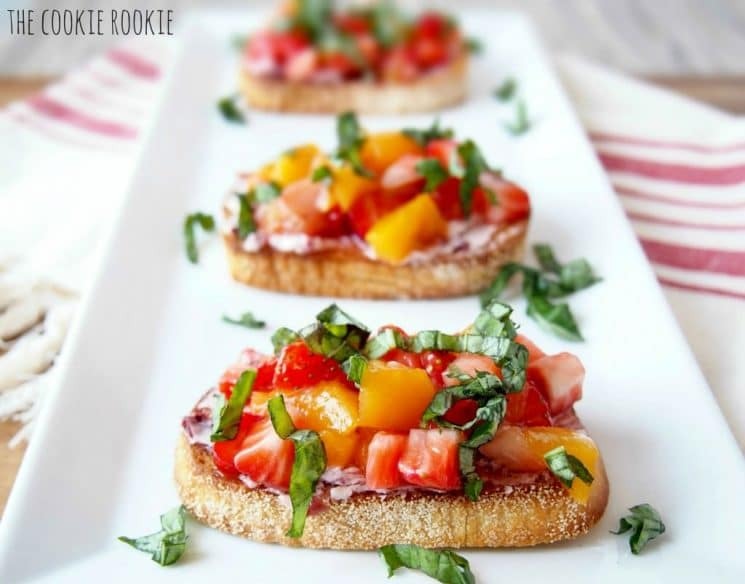 Perfect for summer snacking. Hi! Tiffany from Feel Great in 8 back again! Summer is here which means family fun and of course hungry kids home all day! So, if you’re tired of hearing “I’m hungry” all day long, this list is for you! 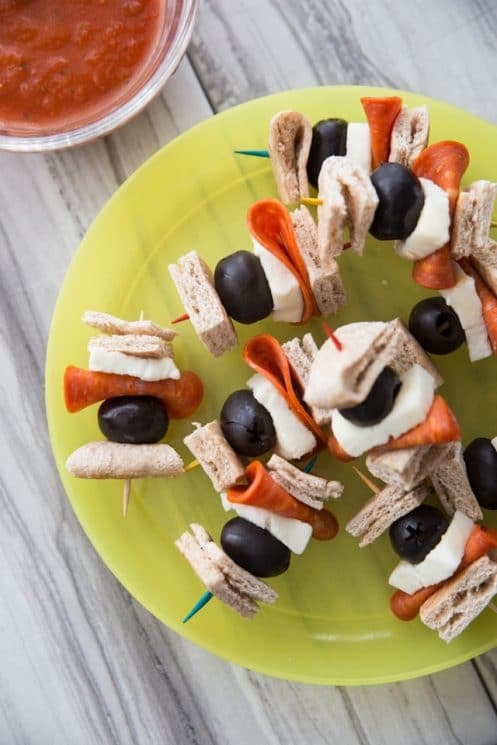 These healthy snack ideas are sure to keep even your hungriest kiddos happy this summer. 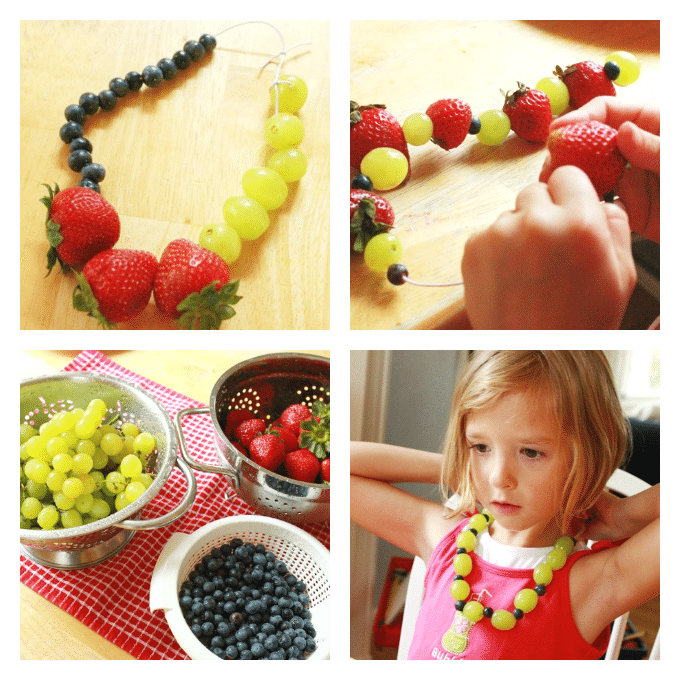 This is the perfect way to get kids snacking on fresh fruit! And it’s one they will request over and over again. 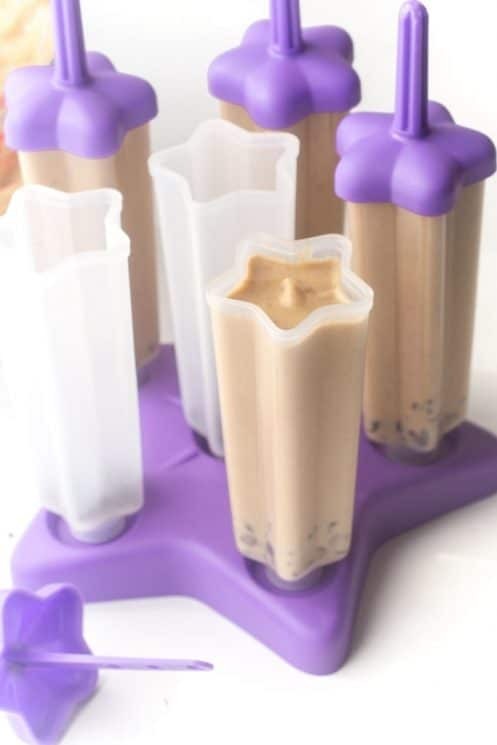 It doesn’t get much better than a healthy snack and fun activity in one! 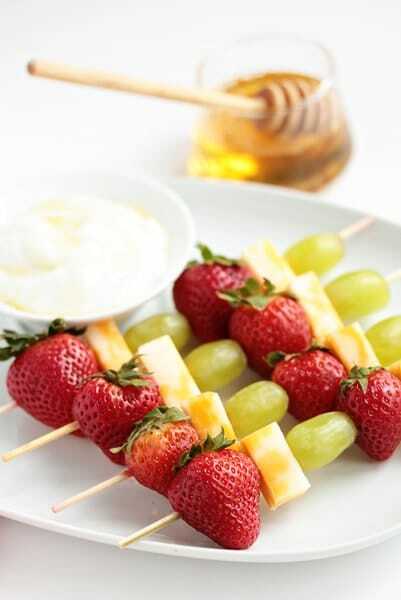 These kabobs are the perfect combination of fresh fruit and some protein from the cheese cubes. And, my kids love eating anything on a stick. 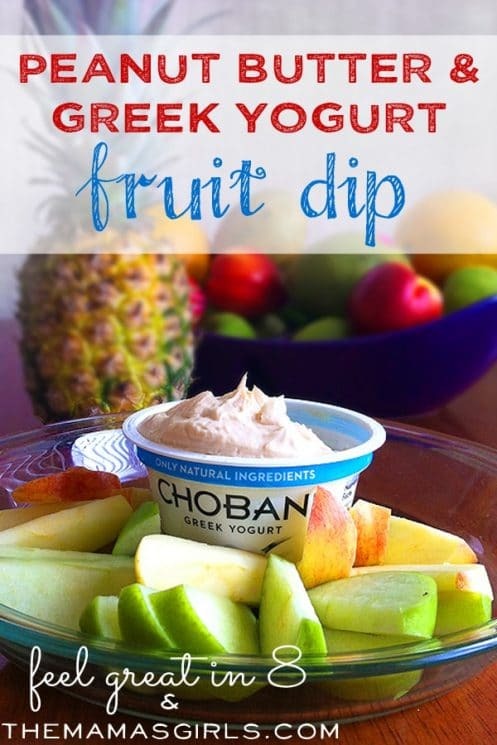 This dip would go perfectly with your fruit kabobs, with apples, or with any fresh fruit. And, of course, kids love to dip just as much as they love kabobs. 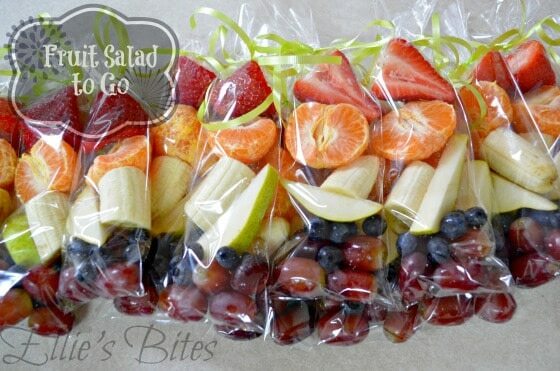 I love these portable fruit salad! Perfect for taking to the park, zoo, or pool. 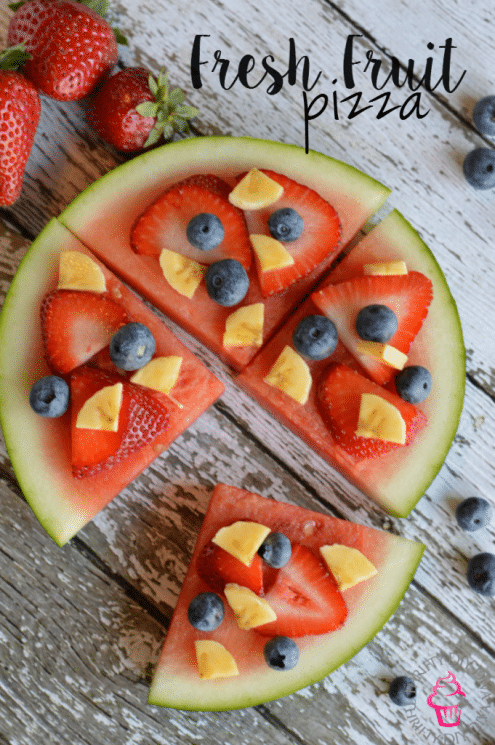 How fun are these fresh fruit pizzas made with watermelon? The kids will love helping to top their slice. 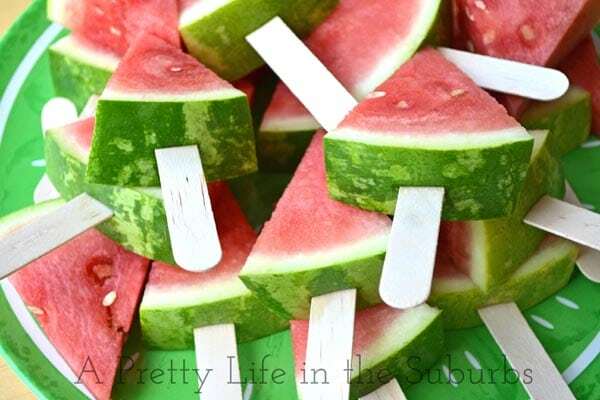 These watermelon “popsicles” are so simple and fun! These nachos are always a favorite in my house! 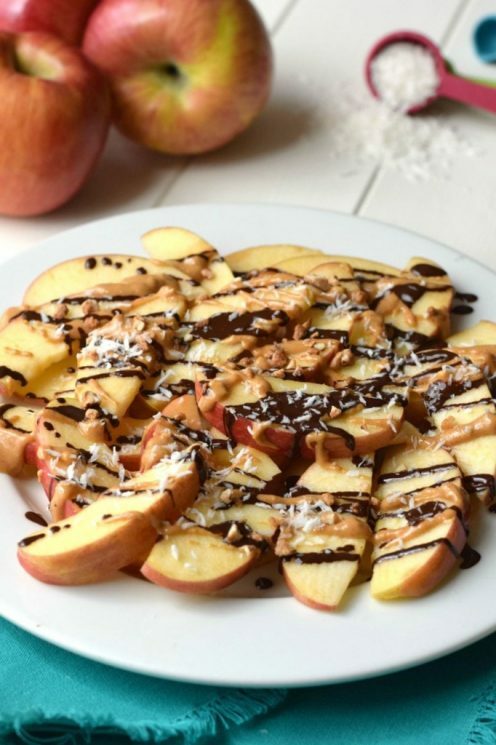 All it takes is a little drizzle of peanut butter and maybe a little chocolate and they’ll disappear like candy! 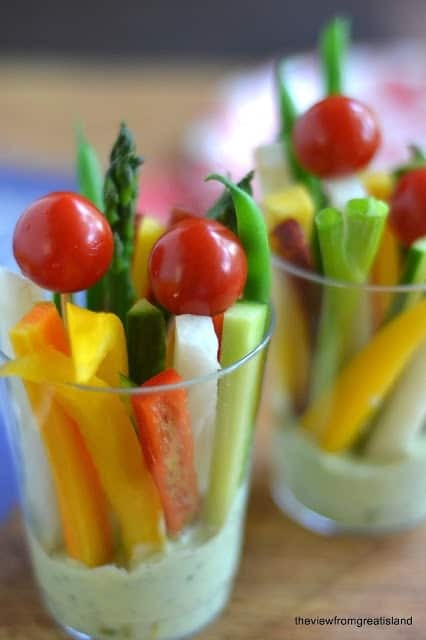 The kids will love having their own cup full of veggies and dip! And, you can make a bunch in advance and keep them in the fridge! 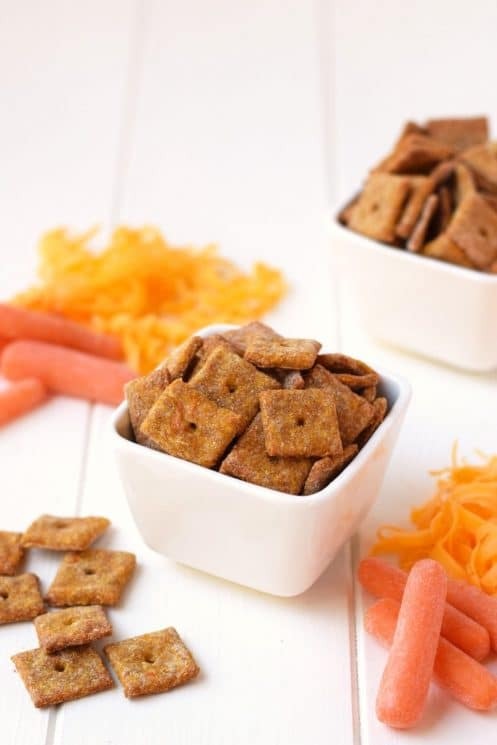 These crackers are the perfect, veggie packed substitute for unhealthy cheese crackers. Sometimes all it takes is a little bit of effort to make fruits and veggies more fun. 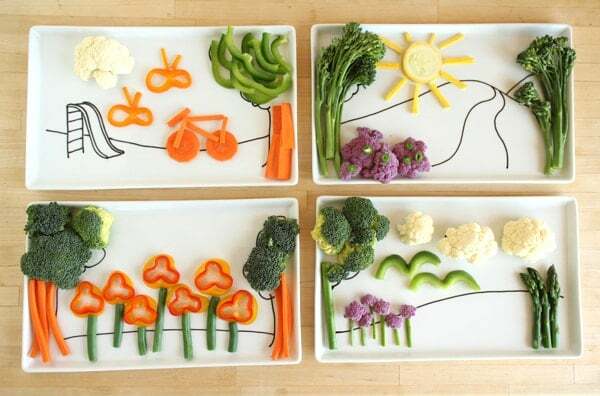 Challenge your kids to make a fun vegetable scene with these fun DIY plates! 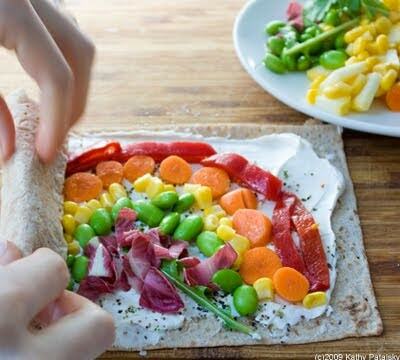 This is another one that your kids will love helping you make and eat! 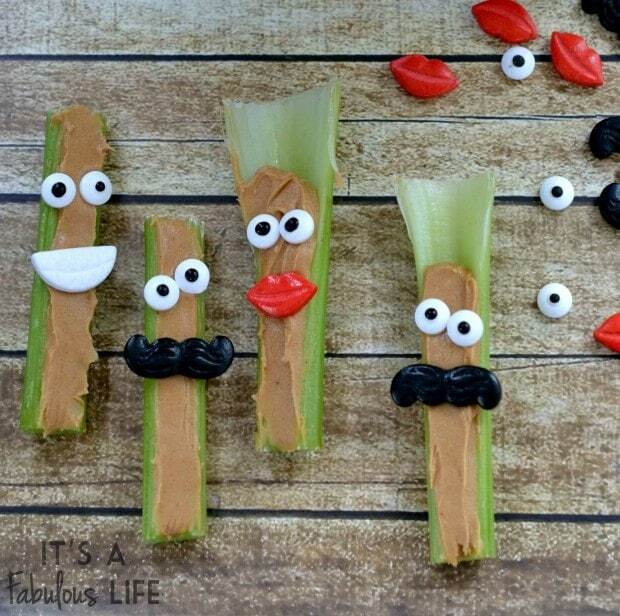 How cute are these funny faces made with celery and peanut butter? You could also use raisins, olives, peppers, or other fruits/veggies for the faces. 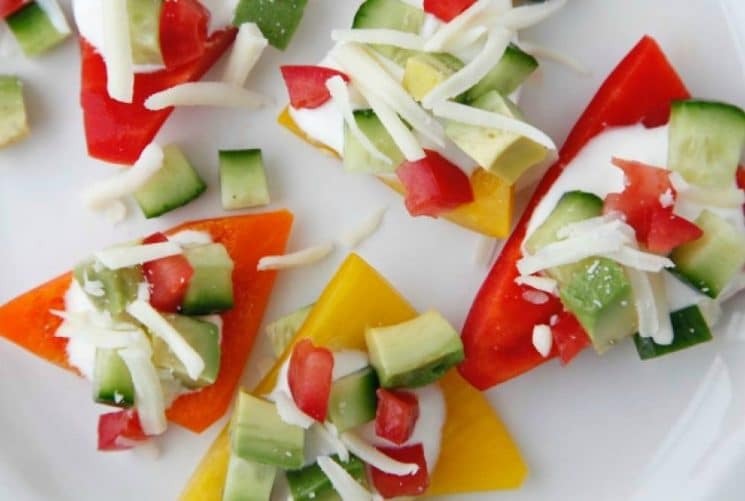 How fun are these veggie nachos made with bell pepper “chips”! 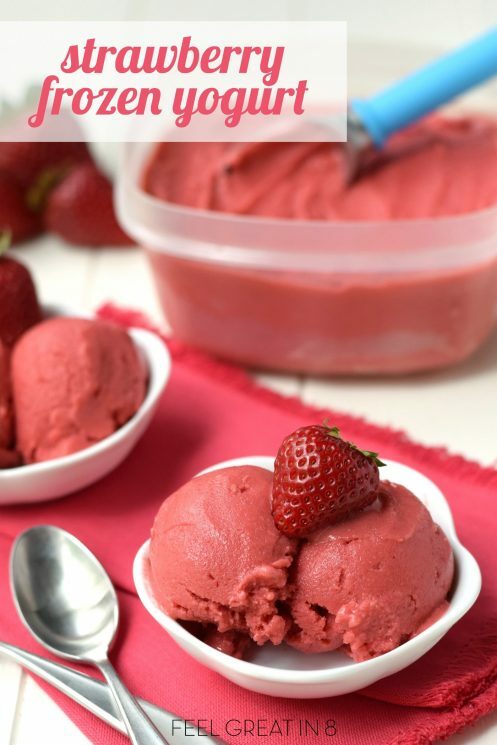 Made with only healthy ingredients, your kids won’t believe you’ll let them eat ice cream as a snack! 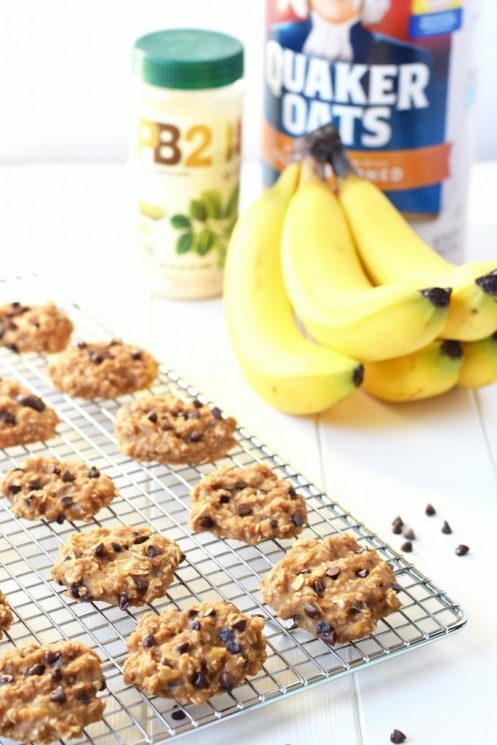 Your kids will never guess that this fun treat is a healthy nutritious snack! 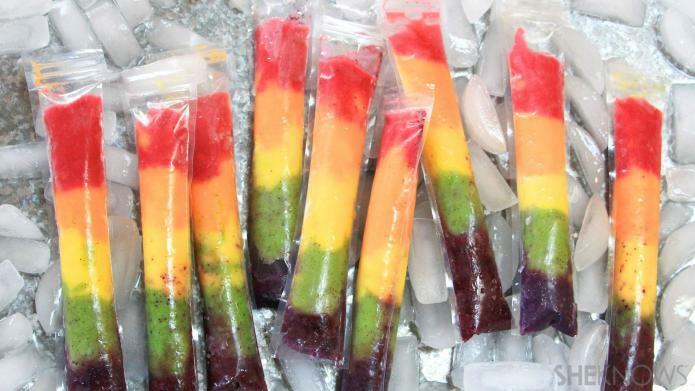 The kids will go crazy for these smoothie pops, packed with healthy ingredients! 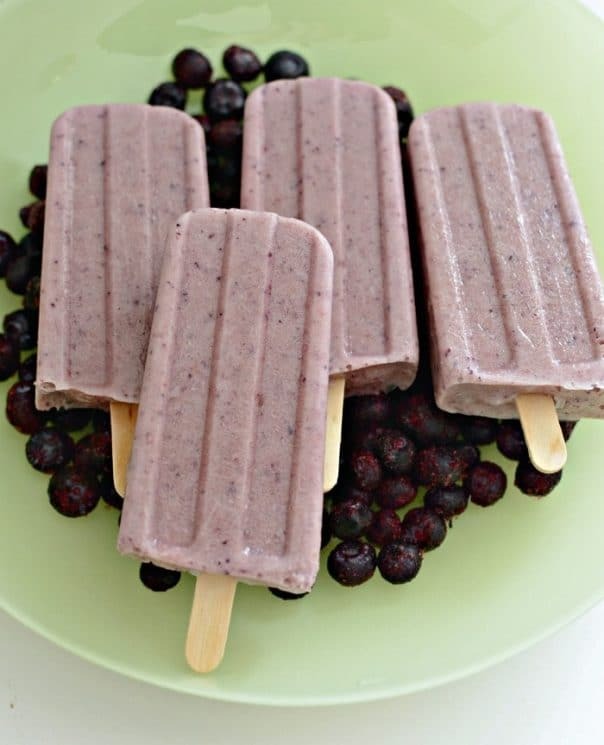 Add greek yogurt to your popsicles and you’ll have a perfect snack that will keep everyone feeling full until dinner time. Quinoa is another great addition for added nutrition and staying power! 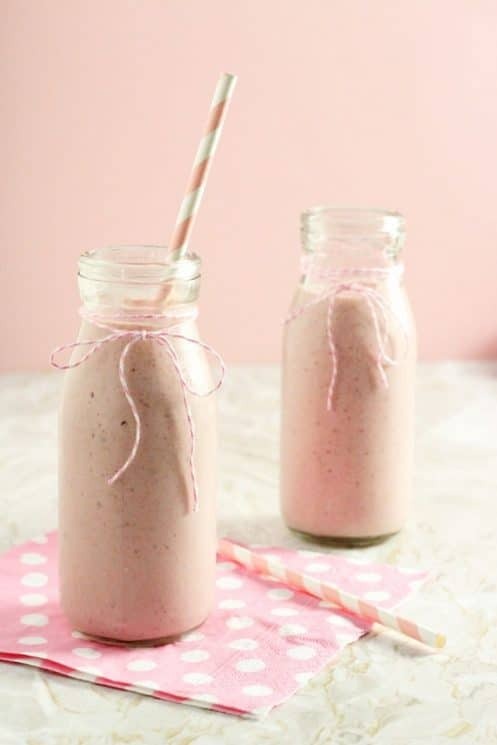 This smoothie is a favorite at my house! I can’t wait to try this one with my kids this summer. Perfect for cooling off on a hot summer afternoon. 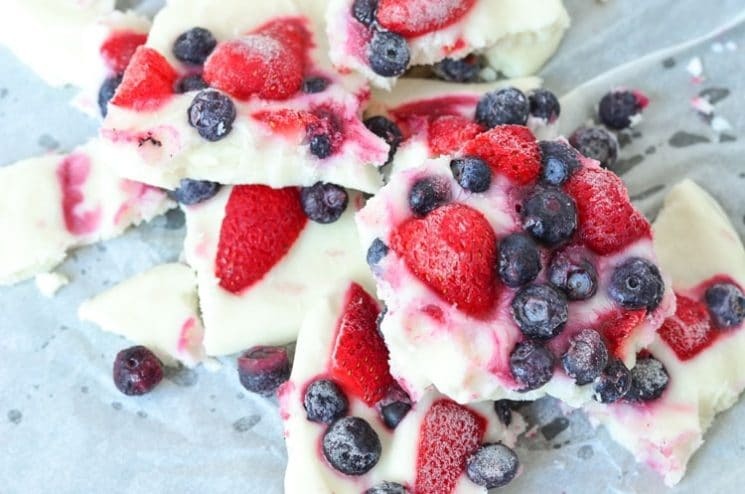 Made with only 3 ingredients, this one is sure to be a summer favorite! 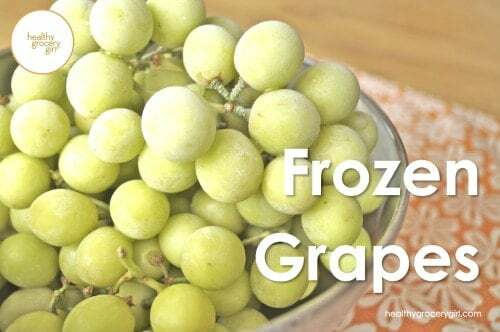 This one isn’t really a recipe, but if you’ve never tried frozen grapes, you’re missing out! 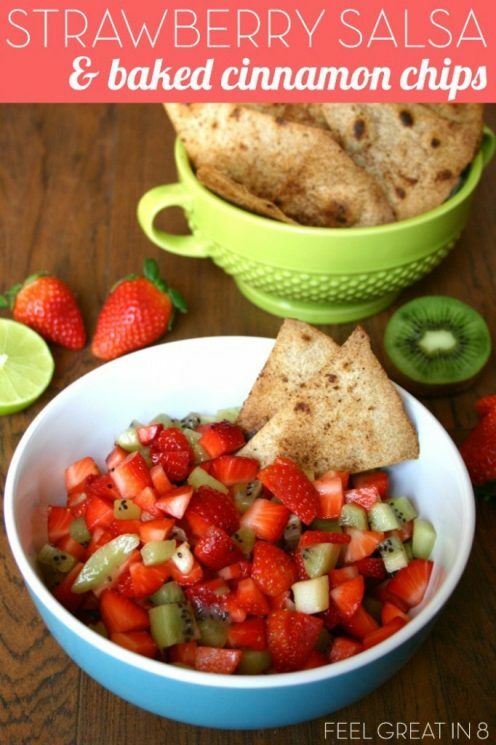 Summer snacks don’t get much easier! 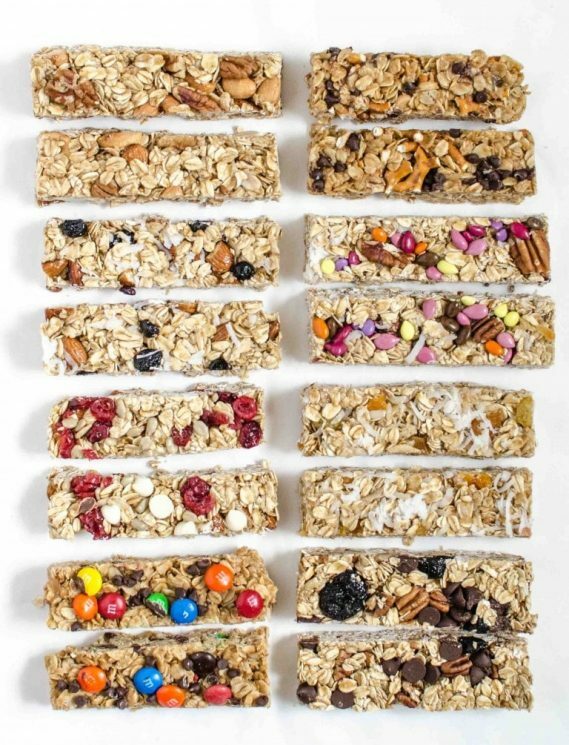 These simple homemade granola bars are the perfect make-ahead summer snack. You can always find a bag of these simple cookies in my fridge for easy snacking, or even breakfast on the go. 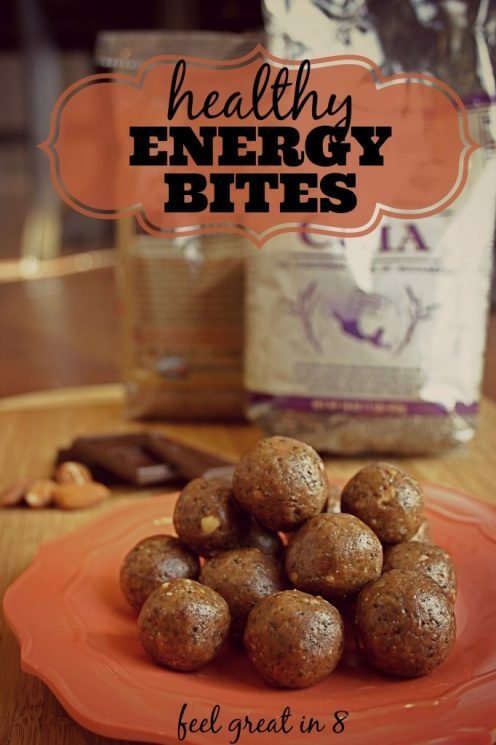 Another energy bites recipe that is a favorite in my house. Made with simple ingredients I bet you already have in the pantry. These healthy and simple kebabs are sure to be a favorite this summer! I always make a double batch of muffins on the weekend and keep them in the fridge for easy breakfasts and healthy snacking. 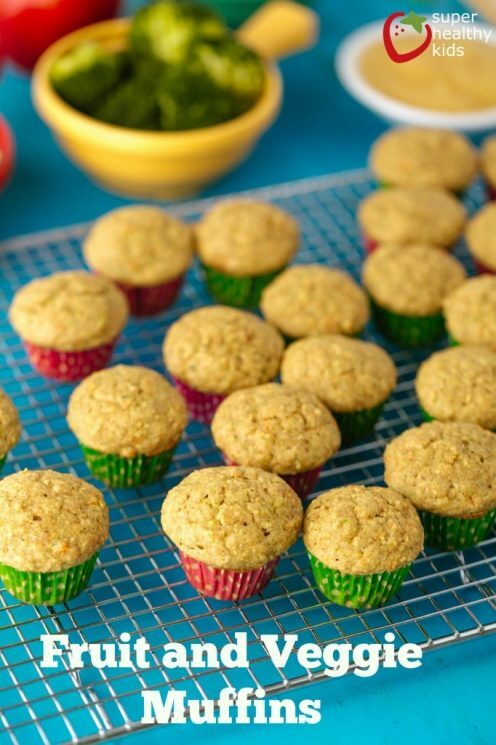 These fruit and veggie muffins are a favorite at my house and I love that they are packed with nutrition! 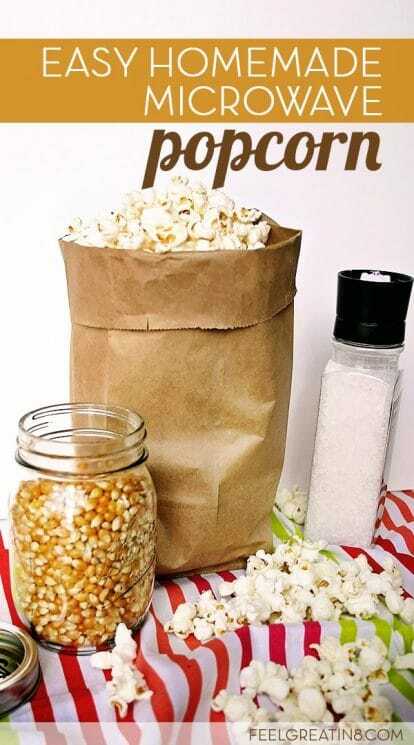 Making this healthy alternative to microwave popcorn is so easy that my 8 and 10 year olds make their own almost every afternoon. 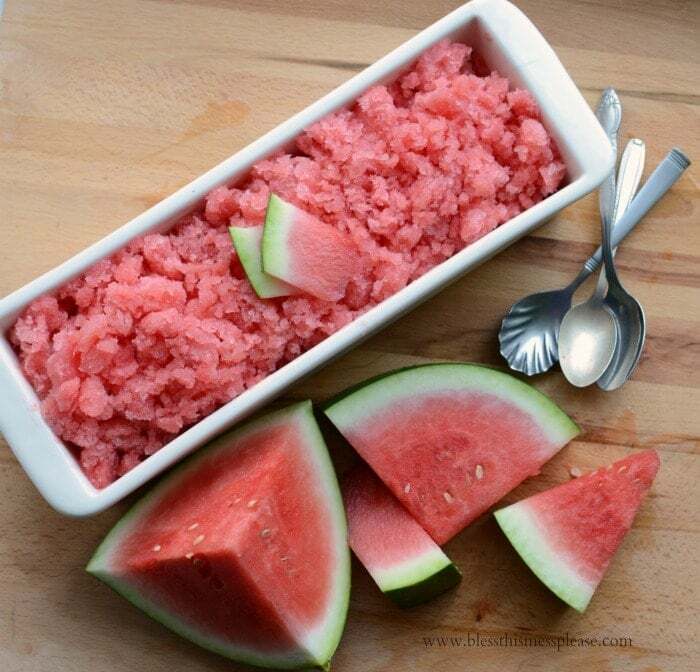 I hope you love these Kid Friendly Summer Snacks! Looking for more healthy recipes to try this summer? 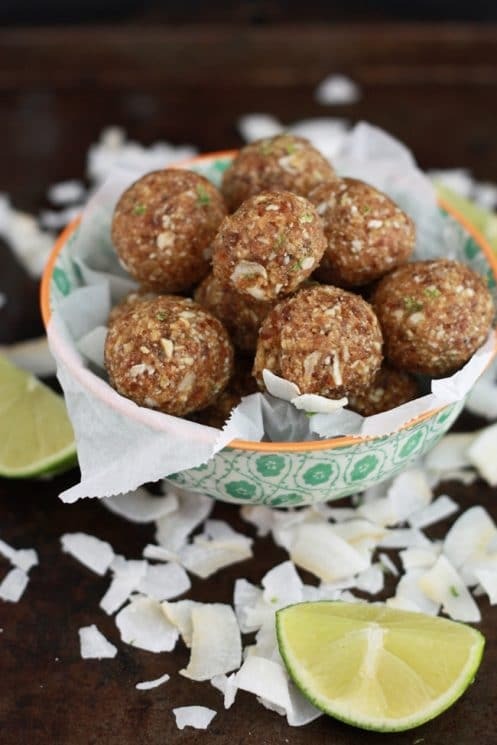 Get my free ebook “44 Healthy Recipes with 4 Ingredients or Less” right HERE! Wow love your site!! Awesome ideas! I want to try them all!! !